KrisFlyer is the frequent flyer programme for Singapore Airlines Group portfolio of airlines. As a KrisFlyer member, you can earn miles when you fly with over 30 partner airlines including Singapore Airlines, SilkAir and Scoot. With over 200 lifestyle partners to choose from, you can accumulate miles even when you’re not flying. Unlock the value of your KrisFlyer miles! Redeem them for flights and upgrades on Singapore Airlines, SilkAir and selected partner airlines, as well as convert them to points with selected partner loyalty programmes. And now, with Scoot as its latest partner airline, you can escape the ordinary to even more exciting and rewarding destinations! You can earn KrisFlyer Miles on Scoot! 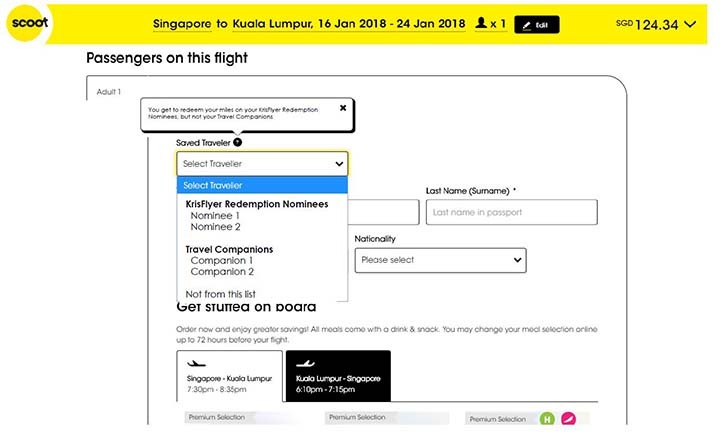 Simply login with your KrisFlyer account and earn miles for yourself, your KrisFlyer Redemption Nominees and traveling party when you book with Scoot! 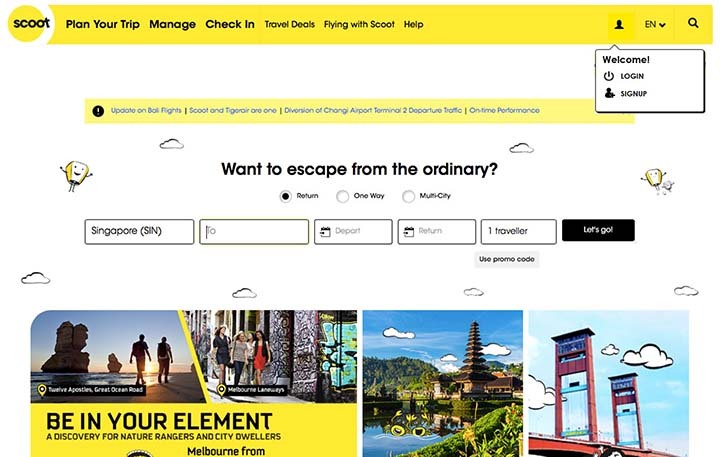 **Read more about earning KrisFlyer miles on Scoot flights and mixed itineraries here. Read more about earning KrisFlyer miles on Scoot here. And redeem KrisFlyer Miles on Scoot too! Mix miles and cash* on your next Scoot flight to offset your purchase! Simply login with your KrisFlyer account here to use your miles on fares, taxes and add-ons**! **Exclusions apply on e-Visa, travel insurance/Scoot Protect, infants and credit card processing fees. Read more about redeeming KrisFlyer miles on Scoot here. Sync your Scoot Insider account with KrisFlyer! Are you also a Scoot Insider? If so, sync your Insider with your KrisFlyer account! By doing so, you get to enjoy additional benefits of redeeming and earning miles on Scoot, while retaining your existing Scoot Insider account information. Upon successful authentication, your account sync with KrisFlyer is complete! Remember that after syncing, your profile details will be populated from your existing KrisFlyer profile. Previous Scoot Insider account information such as communication preferences, past trips and upcoming trips will remain. 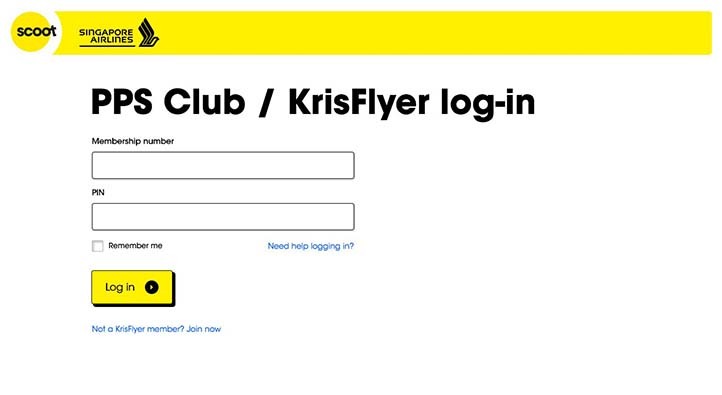 You should only use your KrisFlyer account to login to Scoot after syncing. 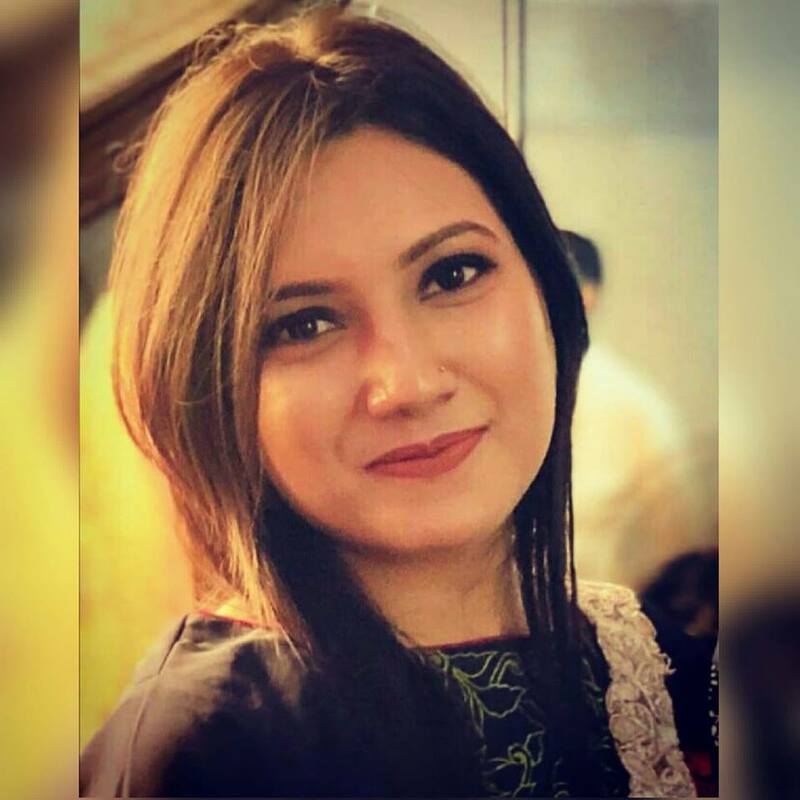 Login using your email address will cease after account sync. 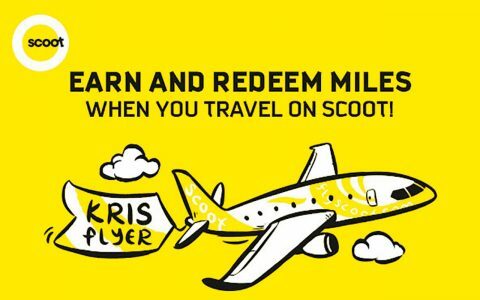 KrisFlyer login, redemption and earning of miles on Scoot is currently available only on Scoot’s English site. More details will be shared soon for Scoot sites in other languages! 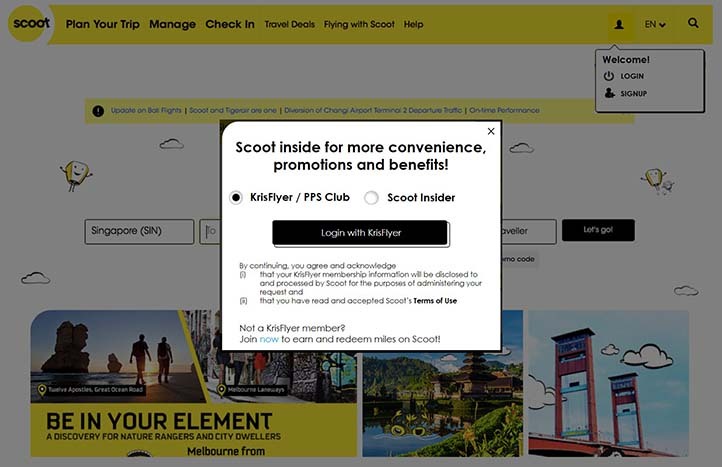 Login with KrisFlyer and earn miles on Scoot flights! 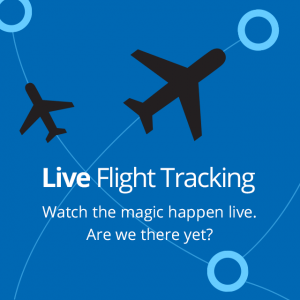 Calling all frequent flyers! Scoot has now teamed up with KrisFlyer to make Scooting an even more rewarding experience. With effect from 26 April 2018, KrisFlyer members can now earn miles when they login with KrisFlyer and make a booking on Scoot! KrisFlyer members, their Redemption Nominees and traveling party are all able to earn miles respectively to their accounts on the same booking! 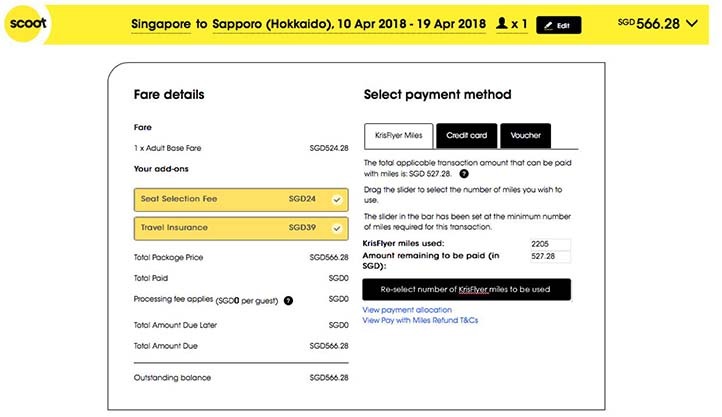 You can now earn KrisFlyer miles when you purchase a Scoot flight at 1 mile per SGD$1 spent on base fare and add-ons (except e-Visa, travel insurance/Scoot Protect). Miles earned are subject to currency fluctuations based on system prevailing exchange rates. Taxes, infants, credit card processing fees and amounts offset using Scoot vouchers are not eligible for miles accrual. For flights that are partially paid with KrisFlyer miles, only the cash portion (i.e. paid by credit or debit card, etc.) 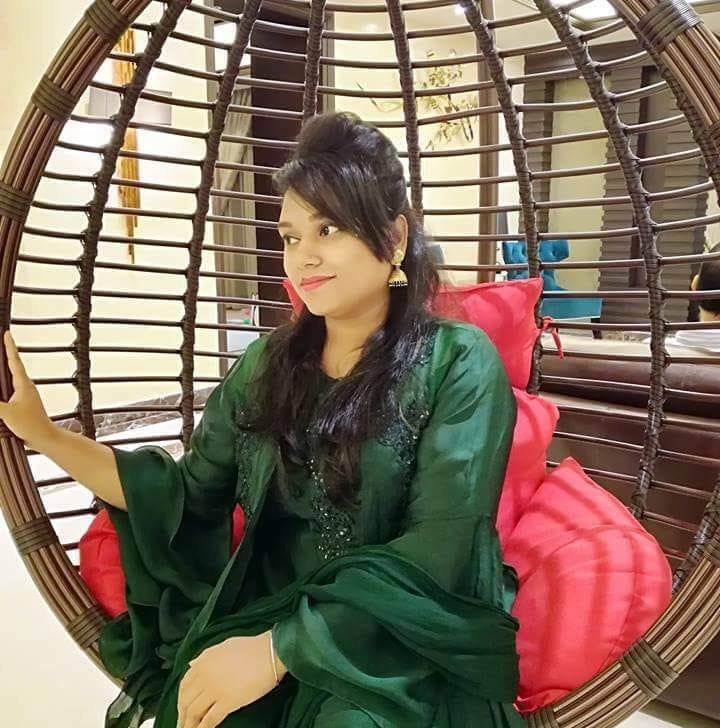 are eligible for miles accrual. 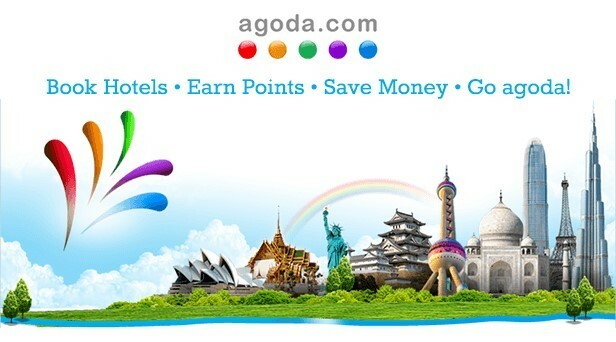 Flights that are fully paid with miles or Scoot vouchers are not eligible for miles accrual. 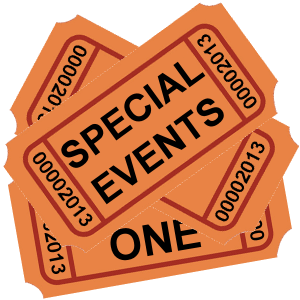 The Scoot sector: Miles accrual is eligible and will be awarded according to the fare class of your ticket as reflected on your booking confirmation itinerary, as well as the actual mileage flown for the Scoot sector. 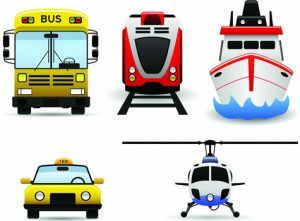 How do I identify the fare class of my Scoot sector? 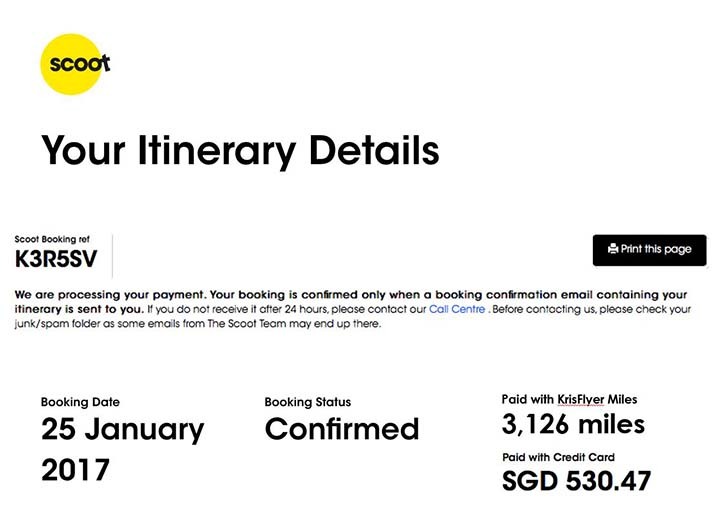 You can see the fare class of your Scoot sector within the itinerary attachment of your booking confirmation email. How do I find out the exact mileage I can earn on my Scoot sector? To find out the number of miles you can earn on your Scoot sector, click here. The sector operated by Scoot’s partner airlines: Miles accrual is only eligible on Singapore Airlines, SilkAir and Virgin Australia partner sectors. 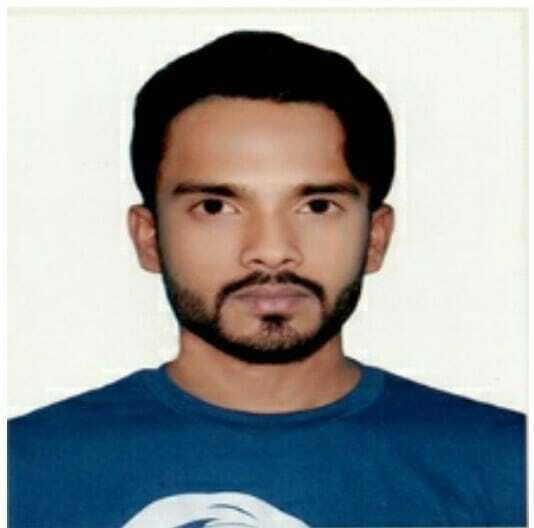 Miles accrual is not eligible on any other partner airlines. 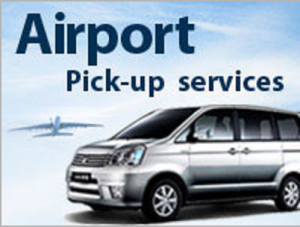 For itineraries that consist of both a Scoot and Singapore Airlines/SilkAir flight (e.g. 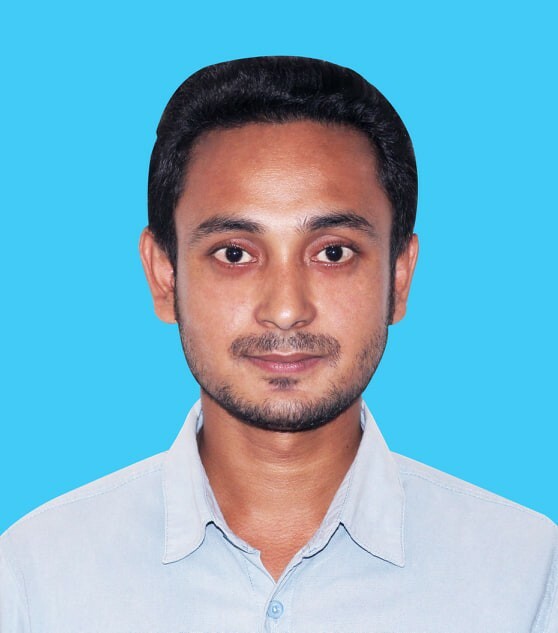 Amritsar to Amsterdam), miles accrual is eligible for the Singapore Airlines/SilkAir sector, according to this calculator. For itineraries that consist of both a Scoot and Virgin Australia flight, miles accrual is eligible for the Virgin Australia sector through a retro miles claim process. Read more here. Missed out on logging in or keying the KrisFlyer number of your Redemption Nominees or traveling party during your booking, fret not! You can claim for missing miles after the flight as long as it’s within six months of the flight’s completion . Calling all frequent flyers! Scoot has now teamed up with KrisFlyer to make Scooting an even more rewarding experience. KrisFlyer members can use their KrisFlyer miles to offset part or all their purchase on Scoot for airfares, taxes and add-ons*. *Exclusions apply on e-Visa, travel insurance/Scoot Protect, infants and credit card processing fees. How do I mix miles and cash? If you wish to redeem your miles on your Redemption Nominees, remember to add them into your booking. When making payment, select “KrisFlyer Miles” and choose the number of miles you wish to redeem using the slider. 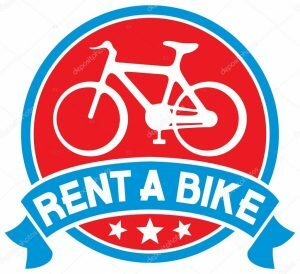 The minimum number of miles to be used is 1050. You can use up to the maximum number of miles in your KrisFlyer account or the number equivalent to your transaction amount (exclusions apply), whichever is lower. 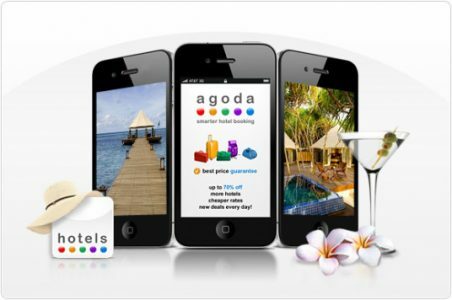 The number of miles that is redeemed will also be reflected on the booking confirmation page after the booking is made. Mix miles and cash is available only when you log in using a valid KrisFlyer number and PIN. You can mix miles and cash with a minimum of 1050 KrisFlyer miles. The exact amount may vary according to the currency exchange rate. Mix miles and cash is applicable for Scoot’s base fares, taxes, and add-ons. Exclusions apply on e-Visa, travel insurance/Scoot Protect, infants and credit card processing fees. As a KrisFlyer member, you can mix miles and cash on yourself as well as your 5 Redemption Nominees. Mix miles and cash is not applicable for purchases through travel agents, call centres, corporate fares, group fares, or any other websites. 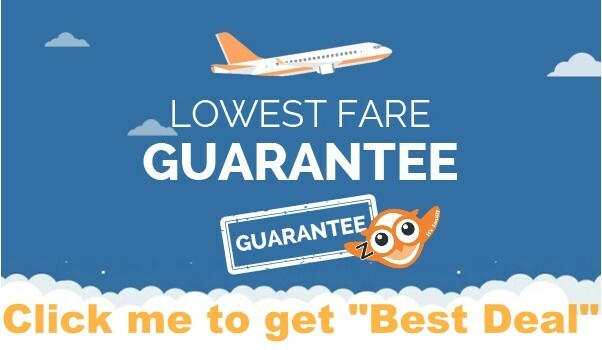 Tickets paid fully or partially with KrisFlyer miles are non-endorsable, regardless of the fare conditions. When mixing miles and cash, only the cash portion (i.e. paid by credit or debit card, etc.) 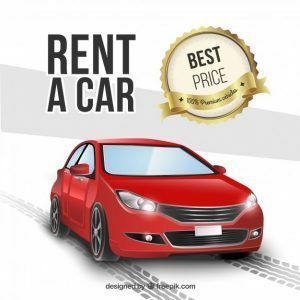 are eligible for miles accrual.